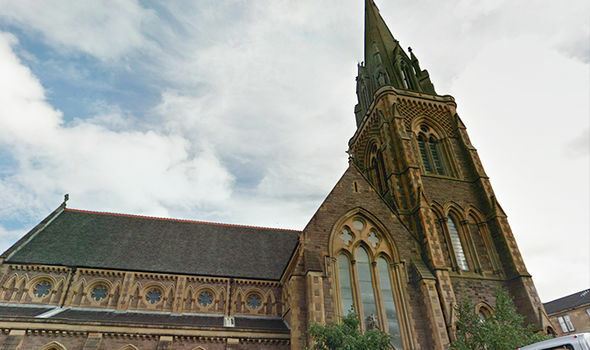 The congregation at St Mary’s Episcopal Cathedral, Glasgow, heard the Islamic version of the Virgin Mary’s conception of Jesus, sung from the Koran’s Surah 19 to mark the feast of the Epiphany. The verse, sung in Arabic at the cathedral, claims that Mary was “ashamed” after she gave birth to Christ and that Jesus miraculously spoke from his crib and claimed he was a “servant of God” – both details which were not recorded in the Bible. The girl singing the passage finishes by reciting verse 35 and 36, which translates as: “It does not befit God that He begets a son, be He glorified. To have anything done, He simply says to it, ‘Be’, and it is. The event, which celebrates the Jesus as the Son of God, was criticised by retired Anglican Michael Nazir-Ali. The former Bishop of Rochester said: “The authorities of the Scottish Episcopal Church should immediately repudiate this ill-advised invitation.”He also called for Justin Welby, the Archbishop of Canterbury, to distance the Church of England and the wider Anglican communion from the event. 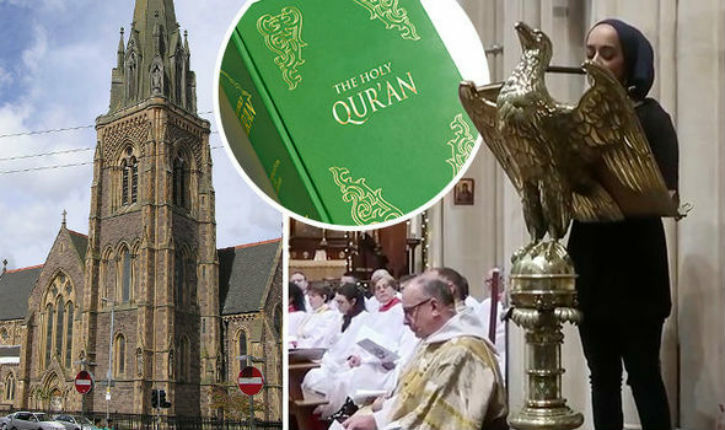 He added: “Christians should know what their fellow citizens believe and this can include reading the Koran for themselves, whether in the original or in translation. This is not, however, the same thing as having it read in Church in the context of public worship.